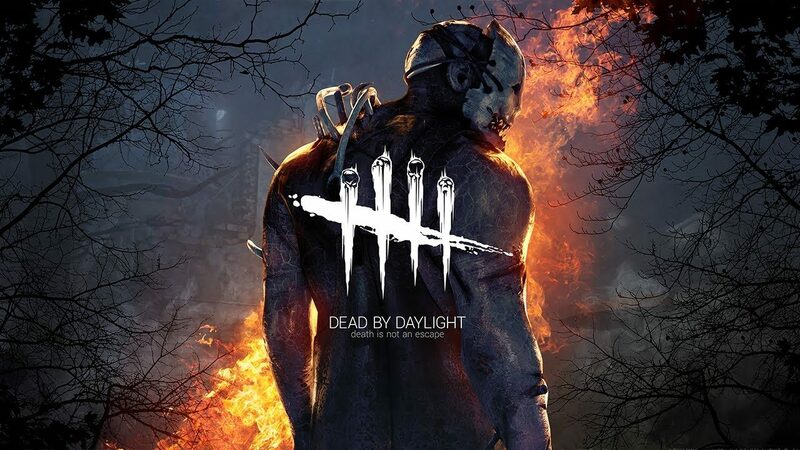 Starbreeze Publishing and Behaviour Digital announced today that their asymmetrical multiplayer horror game Dead by Daylight has officially released in Asian regions Hong Kong, Taiwan, Korea, Singapore, Indonesia, Thailand, and Malaysia. However, in addition to that, the team revealed how well the game has done since its initial debut. Dead by Daylight launched back in 2016 for PC, then in June 2017, it released for PlayStation 4 and Xbox One. Since that time, the game has sold more than 3 million copies across all available platforms. In Dead by Daylight, players take part in a thrilling hide-and-seek type game where four players act as Survivors who are nearly defenseless to the devious machinations of a single Killer. Both survivors and killer have a variety of characters to choose from, each with their own advantages, but will it be enough to get out alive? Dead by Daylight is currently available for PC, Xbox One, and PlayStation 4. 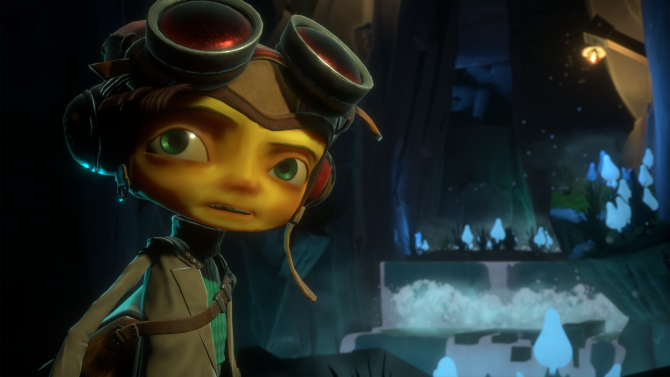 For more information on the game, you can visit its official website or its Steam page. Back in September, the game received Leatherface as one of its newest Killers. Then, just in time for Halloween, Freddy Kreuger was released as another playable Killer addition. According to the development team, the A Nightmare on Elm Street DLC has been the game’s fastest selling content pack to date. 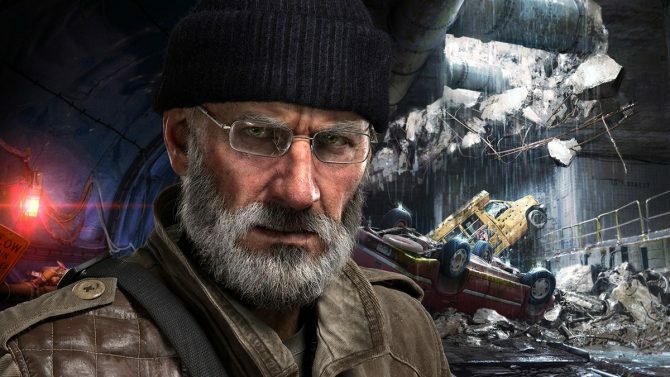 Starbreeze is trying to salvage its work on Overkill's The Walking Dead even if Skybound seems to be not looking to play ball any further.